Greetings, Prayer Warriors! My, it has been too long since I’ve met you all here! • Do you remember our adorable little Bridget? Who could forget that precious smile? Bridget is the daughter of one of my best, best friends (Joyce). We first started praying for Bridget back in 2011 when, at the age of 1, she was diagnosed with a cataract in one eye and underwent surgery to correct it. She has since had three surgeries and though her vision seemed to be improving at one point, it has now regressed and seems to be at its lowest point ever. So sad! Despite hours and hours of patching a day, corrective glasses, and countless exams from a whole host of doctors, they are left with no answers as to why this is happening! It’s never good when your doctor says he doesn’t know and he’s never seen this before! The good news is that doctors agree that her eye is healthy, the lens is clear, and everything looks to be in place as it should be. In order to (Lord willing!) get to the bottom of this mystery and restore Bridget’s sight, her doctor is performing an MRI and some others tests as I type this. 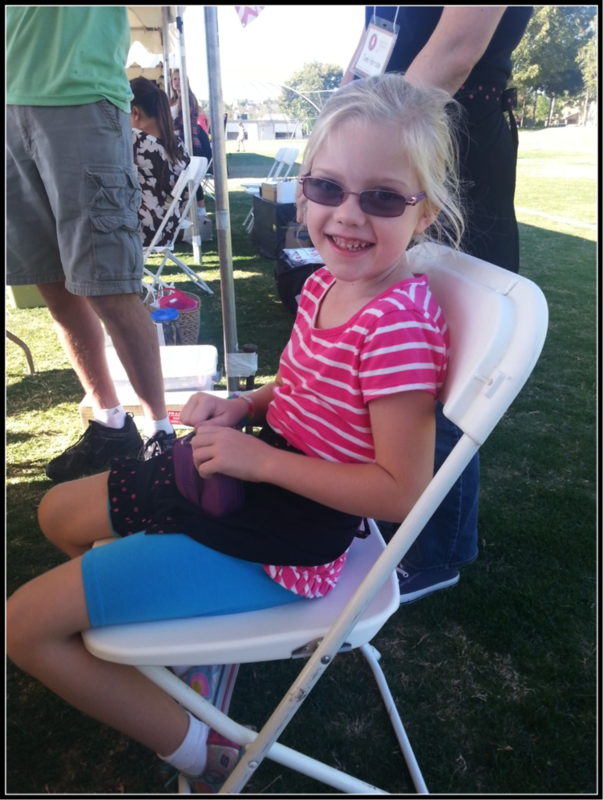 They want to see if there is something going on in the brain or with the nerves behind the eye to cloud her vision. Please stop now and pray that the Lord will reveal clear answers through this testing and that doctors will have wisdom about how to proceed. Pray that Bridget, Joyce, and Bridget’s daddy, Jason, will have peace that surpasses all understanding as they endure this long day and the coming days as they await test results. Bridget has to be put under anesthesia for the MRI so please also pray that she will do well with that and that God would spare her from the difficulties she has had coming out of anesthesia in the past. 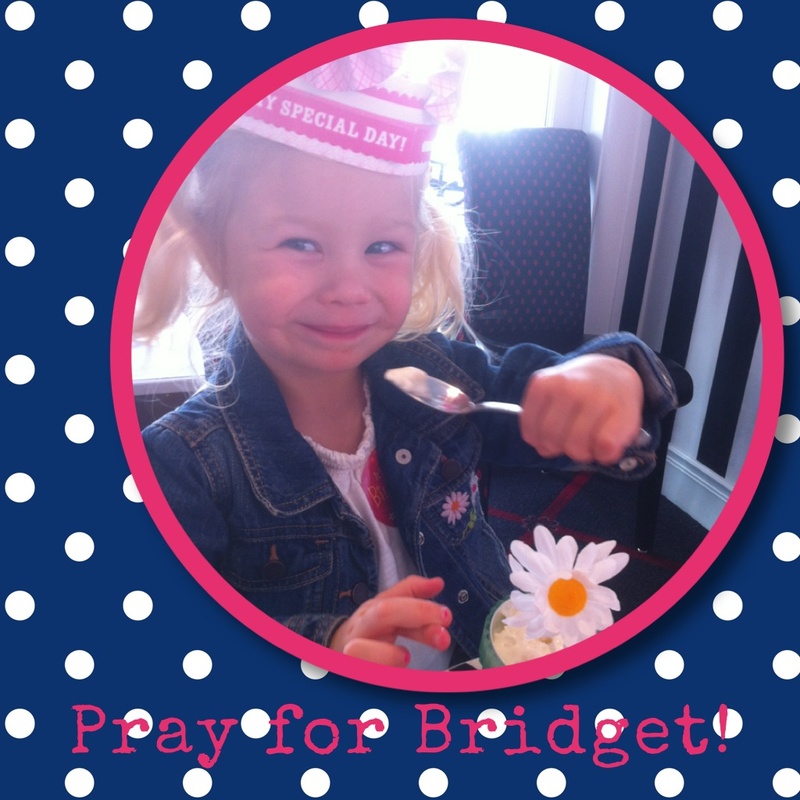 Most of all, pray that our God and Father will be glorified through Bridget’s life as the great Physician and the great Healer! • Now, for an exciting update from Throne of Grace’s Deb. Deb has shared with us in the past how she and her husband have struggled through infertility for many, many years now. God graciously brought their amazing son, Cole, into their lives through adoption (almost 8 years ago!) and God has been gracious to the Townsend family once again! Introducing Quinn! Deb and her family traveled this past week to China to welcome this adorable little guy into their family. Quinn is 10 months old and, according to Deb, very, very tiny! Quinn was born with a cleft lip and cleft palate and will be having some surgery to correct these issues once he gets settled in to life in the U.S. What a blessing that he will be given that opportunity! The Townsends will be in China for a couple more weeks as they get the adoption finalized and give Quinn a little time to bond with his forever family. Let’s pray for a quick and deep bond to form among all four of them! Pray that God will make the way smooth before them as they finish their travels and begin life as a family of FOUR! So exciting! 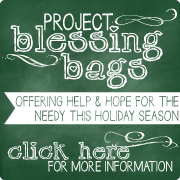 If you’d like to read more about Deb’s precious gift, she is documenting the journey HERE. • Bonnie Jean would like continued prayer for her family. Her mom passed away back in November after suffering with Alzheimer’s. Bonnie Jean is grateful that her mom is now free from the disease! Please pray for Bonnie Jean and her brothers as the family dynamics are affected by their loss. Bonnie Jean has never been close with her brothers and would like prayer that the Lord would use this time to heal old wounds and draw her brothers into a personal relationship with Jesus. • Please be praying this week for our sister in Christ, Heidi. Heidi is due on January 23rd with her first baby, a girl, who doctors believe has Downs Syndrome. 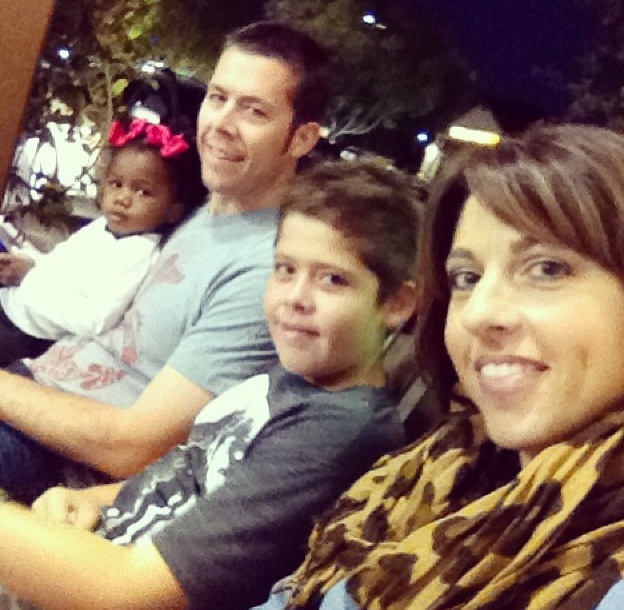 Praise God for Heidi and her husband who are trusting the Lord through this challenging time. As Heidi says, “We honestly have had little time to even think about her diagnosis. We feel that the Lord has given us a special ‘charge’ to speak out for children who don’t often have a voice: foster children and developmentally delayed children.” Heidi and her husband are also fostering a little boy whom they hope to adopt. 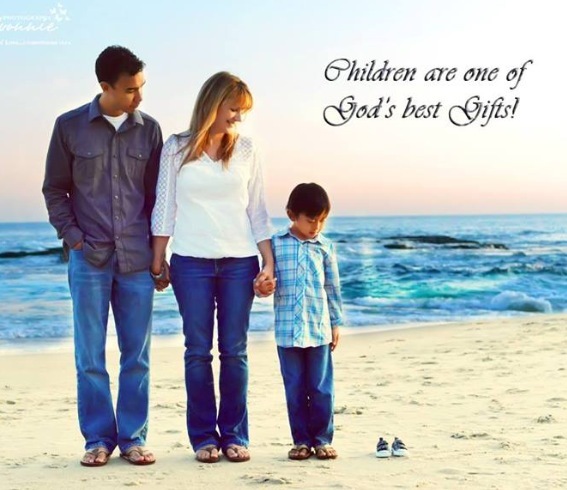 Lord, bless Heidi and her husband – these special servants – and grant them all they need to do Your work of loving and leading these precious little ones! • Finally, friends, I would love to selfishly ask you to continue holding me and my family up in prayer! We are still very much in uncertain times for the Garibaldis! 🙂 Our home of the past 9 years closes escrow in 14 days and we still have no place to go! Praise God our wonderful buyers are allowing us to rent back for another month…but the time is still short! Please pray for the Lord’s direction and wisdom to guide all our decision-making and that our eyes would be open to see the wonder of His plan! Please pray that I will be able to get the time I need to accomplish the overwhelming task of getting packed. SOOOO little progress has been made in that department! It seems I can barely keep up with the everyday tasks of life right now like laundry, dishes, grocery shopping and school responsibilities…there is just not *extra* time to move! Have a blessed week you all! Thanks for hanging in there with me! And, please, let me know how we can be praying for YOU! It’s been awhile since Molly, Tami and I have all been together at a boutique and the Craft Fair at our local Fall Fest was a perfect place for us to work (and hang out) together! Our community hosts a festival every year, but this is the first year in many years that they included a Craft Fair. Molly picked me up in the morning and I knew it was going to be such a fun day. The weather was perfect…not quite “fall”…but still gorgeous. Tami joined us at the park and we unloaded everything. There were other vendors already setting up their booths…we even knew a couple of them already which was super fun! I really enjoyed setting up our booth. We had a 10 x 10 covered area and it gave us the freedom to change up our normal set up. We added an extra table on the side which gave us more space to display our products. 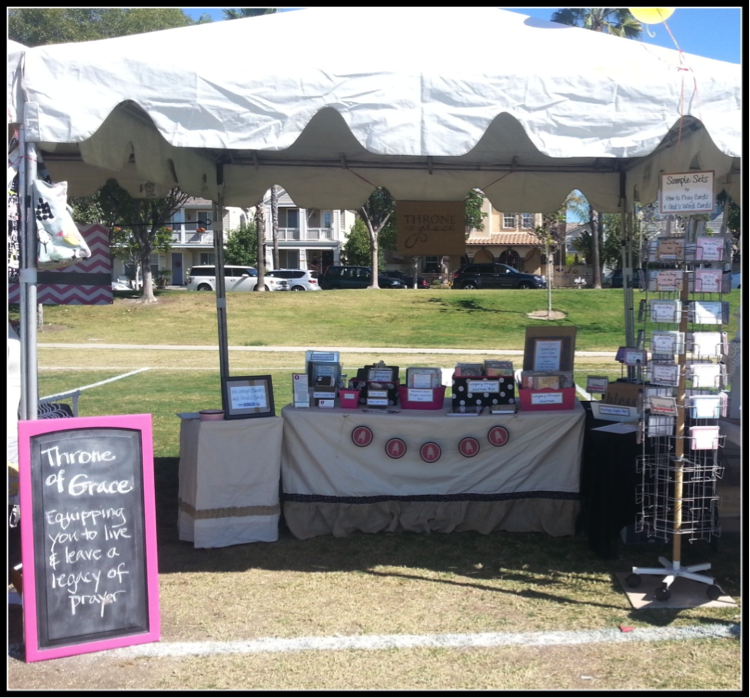 Here’s what our set-up looked like. 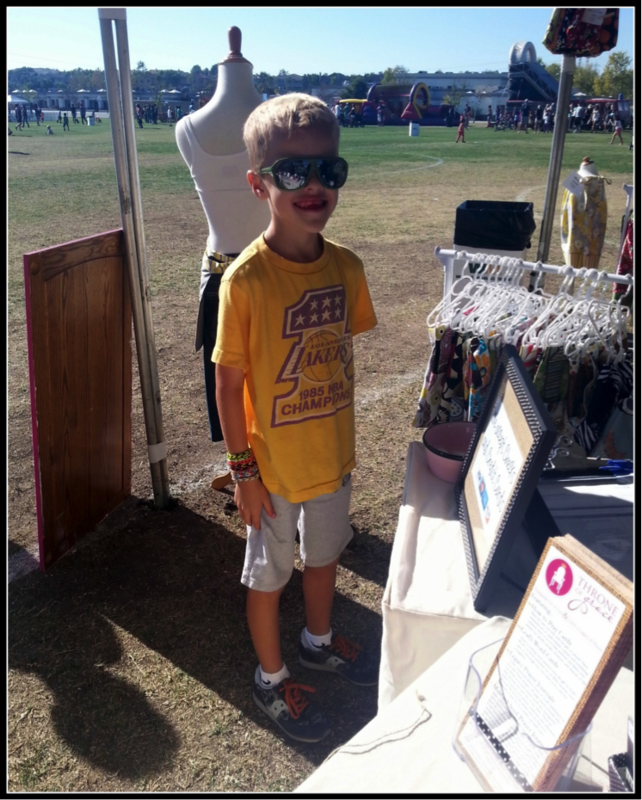 We had lots of people come through our booth and it was great getting to know people in our neighborhood. It’s amazing that I live in California, but live in a small town where everyone knows each other…I really love this community! 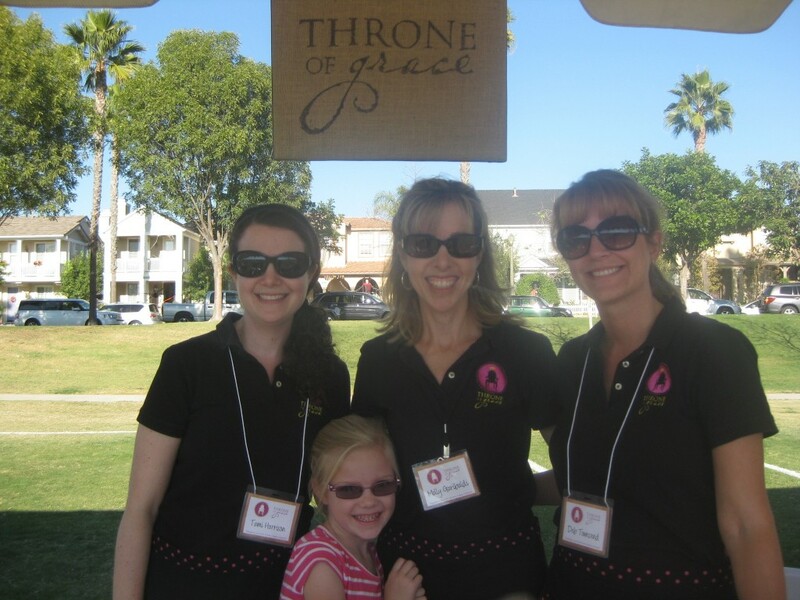 It was also encouraging to meet so many believers…such a blessing! For all of you who dropped by, it was so great to see you! We even had the 3rd place winner of the Chili Cook-off drop by…Hi, Lisa! 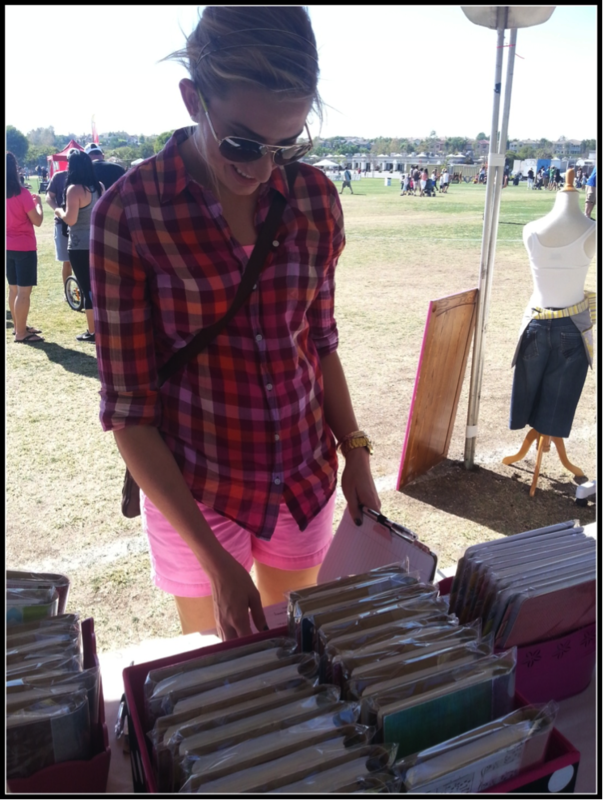 During the Festival, I was able to sneak away a couple times and shop the other booths. 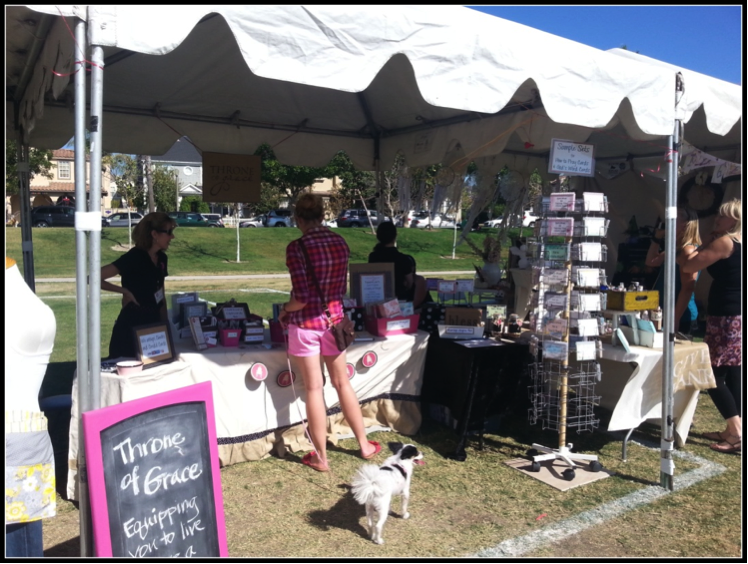 There was a really a great selection of vendors. I wish I would have taken more pics…still trying to get a handle on this blogging thing! I really loved Scrappy Girl Handmades which was right next to us. I always appreciate handmade sewn items. 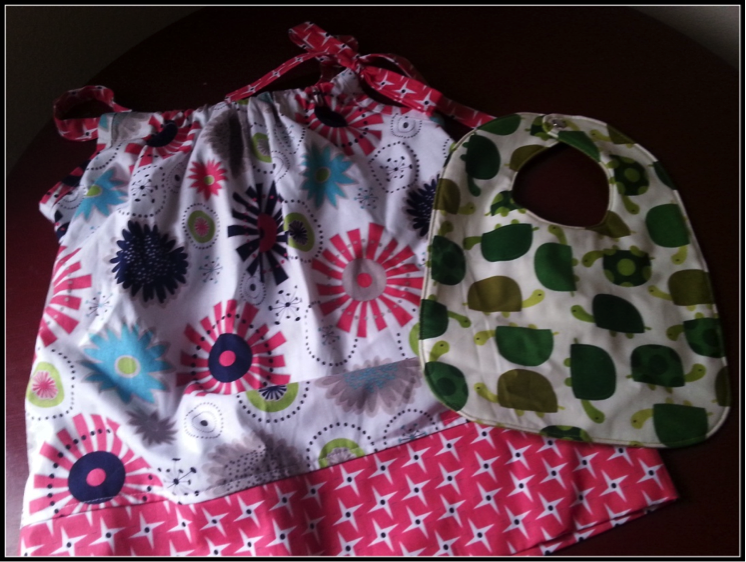 I am crafty in many ways, but sewing is not one of them! Kristen had the cutest little girl pillowcase dresses. Of course I had to get one for my niece! I also scooped up a bib for our little guy waiting in China…love the turtles! You can check out her shop on Etsy at scrappygirlhandmades.etsy.com. Another booth I loved was Little Happy Baby. I have met Virginia a couple times and have always enjoyed talking with her. She is so super sweet. She and her friend Heidi had tons of adorable baby burp cloths and binky clips. Their stuff was adorable! I was looking through the burp cloths and sharing with Virginia how we had just received a referral for a little one in China…she immediately insisted that she give me a set of the burp cloths as a gift! Then Heidi threw in a binky clip! I was so blessed by their generosity and their shared joy in my news of our baby boy! 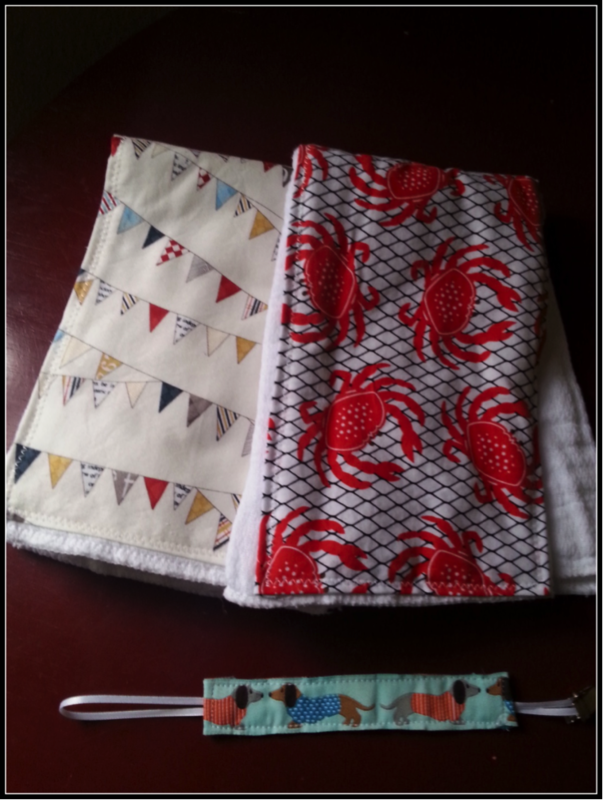 I simply adore the nautical fabric on the burp cloths! Late in the day, Molly’s kiddos dropped by the booth. Tami had made the three of us ladies the most adorable aprons (check out her tutorials: HERE and HERE ) and she had made a smaller version for Lucy. So sweet, right? With the constant stream of visitors to our booth and the lovely breeze, the day just flew by. I really enjoyed the event and loved spending time with Molly and Tami. They are such dear friends and any time I get to spend with them is always a blessing. It was a great start to the Christmas boutique season! Dear Jesus, Thank you for not leaving us alone! You are so good to have given us Your Holy Spirit to teach us, convict us, and remind us of all of Your words. And if that weren’t enough, you have also given us wonderful shepherds – our pastors – to give us greater insight into Scripture and to lead us as we seek to become more like You! Today we ask for a special blessing over our pastors. We pray that you will keep them close to You, protect them from temptation, and use them mightily for Your Kingdom. Help them to rely on Your strength, and not their own, to remain faithful to the calling You have given them. Give them rest, refreshment, and encouragement for their souls to press on when faced with challenges. Show us, Lord, how we may bring special blessings to our pastors and their families this month! Amen. 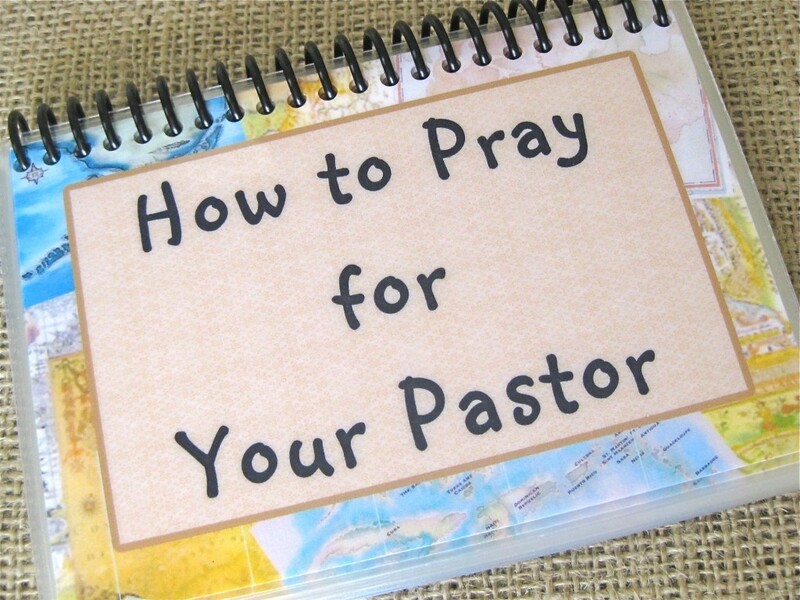 One of the BEST ways you can encourage your pastor is through your faithful prayers. Of course, Throne of Grace has the perfect tool to help with that! * Send him a card of thanks in the mail. If you have children, have them include pictures or artwork! * Invite your pastor and his family over for dinner. * Give your pastor a gift certificate to a local Christian Book Store or online Christian book distributor. * Use whatever gifts God has given you to serve your pastor or his family – bake goodies, clean their house, offer to do yard work, wash a car, do home maintenance, etc. • Meredith has asked us to pray specifically for her senior pastor. Please pray for protection for his 5 young kids and beautiful wife and direction for Meredith’s church. • Throne of Grace’s own Deb and her family are praising God that they have received a referral for an infant boy in China. Hallelujah! They have been waiting for many, many months to move forward with their adoption! Please pray for them as they wait to travel and as they prepare to welcome a precious little one into their home!